The practitioners in this listing have completed Soul Detective™ Level Four: Certification. Each practitioner blends Soul Detective work with other modalities of their training and is responsible for ethical practice standards and to practice within their legal scope of practice in their chosen discipline. Please note that some Soul Detective practitioners are licensed mental health professionals and others are trained in adjunctive health care fields. If you have a serious mental health problem, please seek a licensed practitioner. 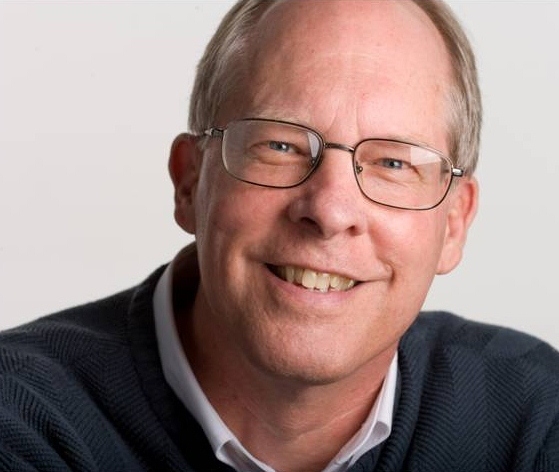 Robert W. Alcorn, MD, is a board certified psychiatrist, licensed to practice in Ohio. He is Medical Director of Alternative Paths, Inc., a community mental health center in Medina, Ohio, and is in private practice in Beachwood, Ohio, near Cleveland. 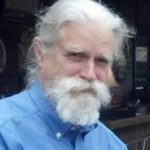 After more than 40 years in the practice of psychiatry he has begun incorporating hands-on subtle energy treatments and shamanic interventions with his patients. The shamanic interventions include soul retrieval, divination, and removal of intruding earthbound spirits and other kinds of spirits. 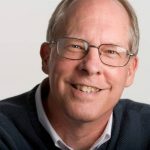 He is the author of Healing Stories: My Journey from Mainstream Psychiatry Toward Spiritual Healing, which is available from the author, or on Amazon.com. 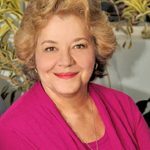 Dr. Mary Anderson is a clairvoyant medium and an energetic psychotherapist dedicated to helping her clients find a deeper level of healing and peace. She utilizes her intuitive skills and her ability to see energetic patterns to guide her in helping others. 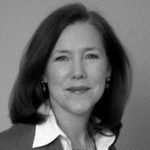 Mary is the Founding Director of The Cardinal Center for Healing in Fairfax, VA. She is the author of Awaken To Your Soul: A Guide To Remembering Who You Really Are. 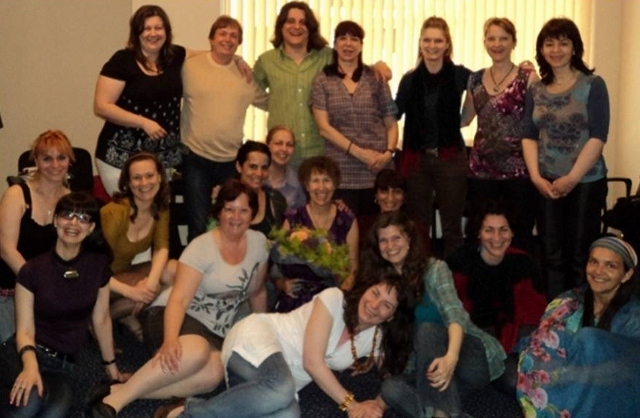 Mary offers intuitive counseling sessions internationally. Cindy is dedicated to supporting people of all ages in releasing stress and anxiety and healing from hidden traumas and core issues. She is especially passionate about working with schools to assist teachers, students and parents by teaching methods to manage stress and anxiety to promote wellness and peak performance. 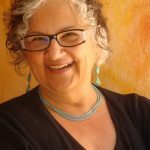 Cindy is committed to continue her own healing journey and share her knowledge and expertise with others to support their healing, knowing that as we each do our own individual work, we collectively raise the vibration of the planet. The Trinity Center of Dallas, Inc.
Margaret is dedicated to helping individuals master the connections between their mind, body, and spirit. She uses her intuitive skills to help people see their patterns of behavior and promote change from within themselves. She believes that we all have within us the wisdom and strength and power to live a life of health and prosperity and offers resources that foster in individuals the ability to live and grow with love, forgiveness, intention and clarity. Guiding you to Remember, Restore and Balance Energy on all levels: Mind, Body, and Soul. Reconnectiong You to Your inner Strength and Wisdom. 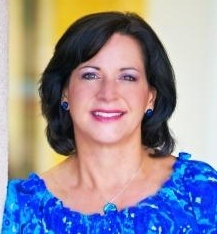 As a spiritual conduit and guide, Jennifer Closshey excels at enabling individuals to connect with their truest self. As a meditation instructor, she fuses Eastern understanding with Western thought to enable cross-discipline understandings when connecting to Source. She describes her yoga teachings as Transformational Yoga. 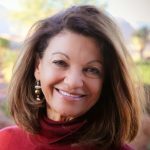 Andrea has developed a profoundly integrated comprehensive holistic, multicultural, multidimensional approach to health and healing on all levels of being. 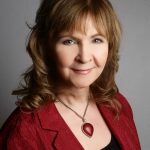 She offers healing private consultations and retreats as opportunities for resolution, reconnection and rejuvenation for sustainable inner peace and strength, details on her website. 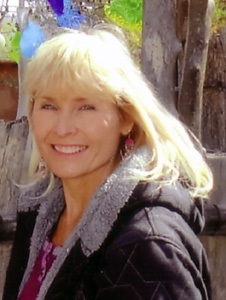 Georgia blends her learned and intuitive skills to help individuals clear physical, mental, emotional and spiritual interferences so they can re-discover their awesomeness and move forward enthusiastically to their next level of life experience. Harriette observes that each soul is encoded with life lessons, gifts, talents, and healing designed just for that individual. 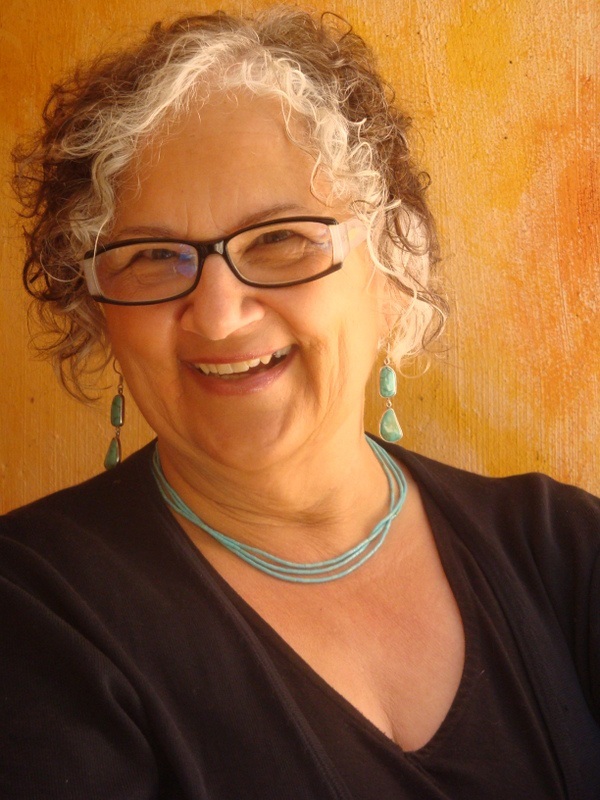 Through Soul Detective work, Harriette helps facilitate ways for her clients to clear obstacles to living life joyfully such as limiting beliefs, ancestral wounds, trauma, fear and self- sabotaging behavior. As the “back story” of these elements are revealed and rebalanced, clients now appreciate the wisdom and opportunities of these challenging life lessons. Their free will strengthens and can now align with their soul’s purpose and trust and express their own heart’s intelligence. 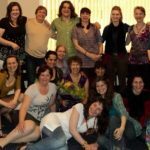 In 2007, she opened her private practice called Three Arms: Energy Balancing combining energy balancing techniques with talk therapy. 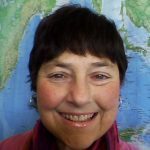 Harriette is a NY State Licensed Master’s of Social Work and works with children (3yrs.+), adolescents, young adults, and adults. 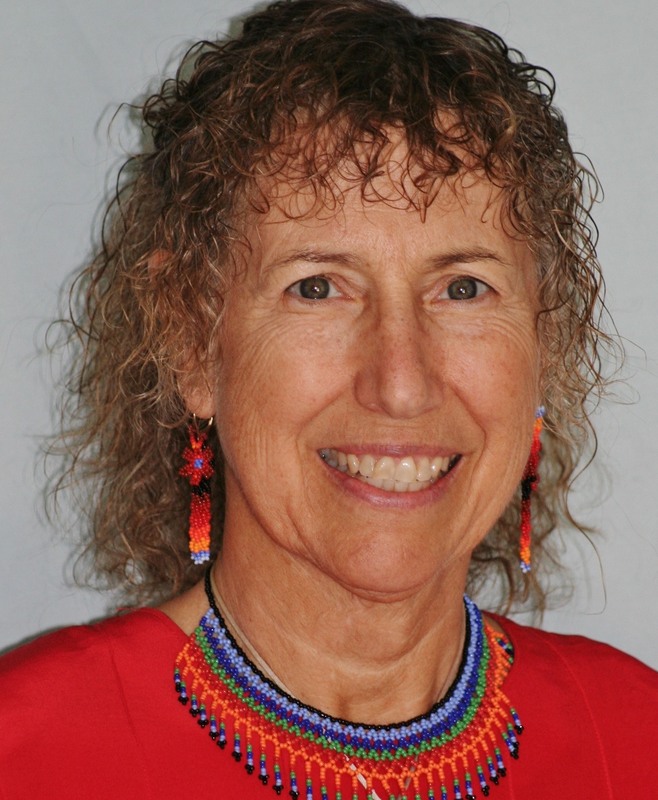 Betsy Muller is a EFT Trainer/Practitioner, coach, speaker, and author who has helped thousands of people to discover their full potential through conscious self-care. In addition to an MBA and over 35 years of business management experience, Ms. Muller is a noted authority and popular radio and TV guest on work/life balance and using energy self-care as a vehicle for personal success. 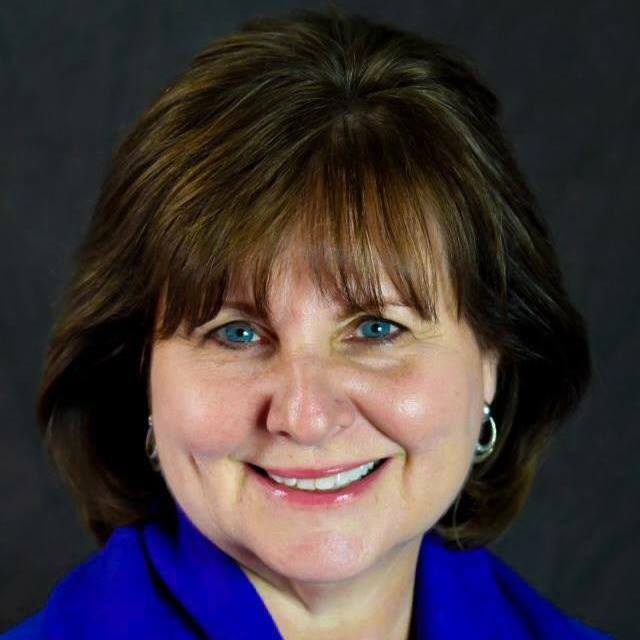 Betsy’s passion is empowering individuals and groups to harness and integrate positive energy and spiritual healing into life and business situations for outstanding results. 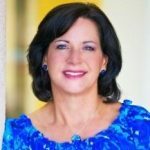 She offers EFT Certification training with CEUs, private coaching sessions by phone or in person, transformational travel/retreats, women’s breakfast networking programs, training in energy self-care techniques, consulting for holistic service businesses, and inspirational keynote presentations for groups. 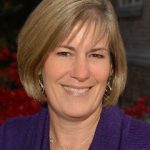 Betsy is the author of four books, including Energy Makeover – A Conscious Way to Stay Young, Have Fun and Get More Done. 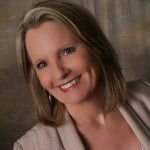 As an author, speaker and Licensed Counselor Janet Nestor is committed to her work in personal empowerment and positive living. 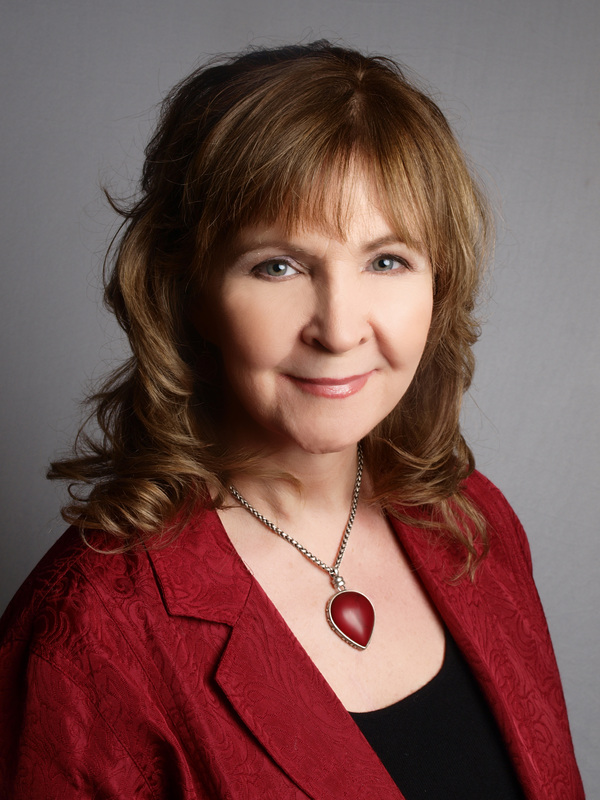 Using various Energy Psychology techniques as well as Mindful Lifestyle Training and Soul Detective work she is passionate about teaching and helping individuals and groups find their life path and reconnect to their joyful essence. 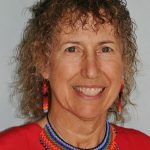 Janet is the author of two empowering books, Pathways to Wholeness, a mindfulness guidebook empowering readers to adopt a more relaxed, now focused and joy-filled life and her newest book Nurturing Wellness through Radical Self-Care: A Living in Balance Guide and Workbook, a self-nurturing, positive guide designed to support your personal self-healing journey. Carol M. Phelps is a licensed marriage and family therapist who has been in private practice for 29 years, She has trained extensively with John Gottman on his approach to couples therapy. She is also trained in EMDR and certified in Energy Psychology. 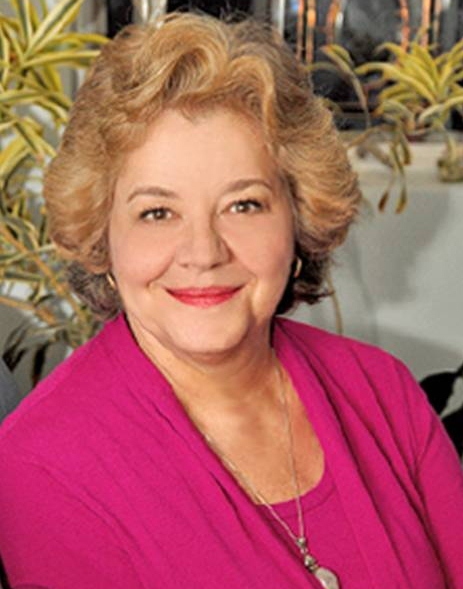 She has always encouraged her clients to follow their inner guidance to find solutions that work for them and used myriad different energy healing techniques to expedite their therapy. 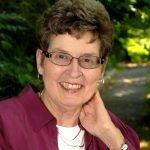 Phyllis has more than twenty years of experience in supporting individuals who are seeking personal empowerment and healing. She believes that it is important to live one’s life in balance mentally, emotionally, spiritually, and physically as much as possible. 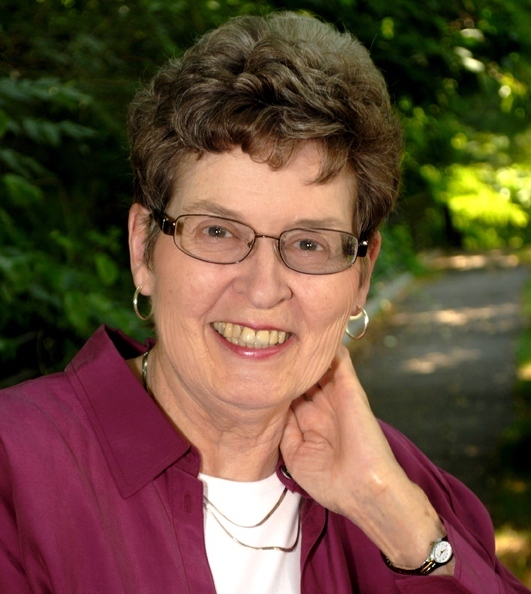 Phyllis’s calming and supportive presence assists clients in exploring issues, gaining clarity, finding solutions, and moving beyond personal blocks. 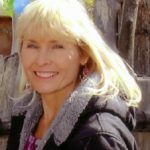 Jodie specializes in Energy Techniques such as EFT, Muscle testing, Chakra Clearing & Balancing, Meridian tapping, & Biofield Clearing. 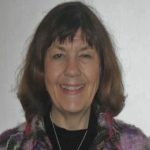 As a Reiki Master and Pranic Healer, she is happy to assist people in moving from a Uni-dimensional existence to a Multi-dimensional experience. She believes we are born with everything we need to be happy and live a fulfilling life. We all have unique gifts. Somewhere, we learned that we shouldn’t be ourselves–that it wasn’t ok. She helps people get back on the journey they were meant to follow. 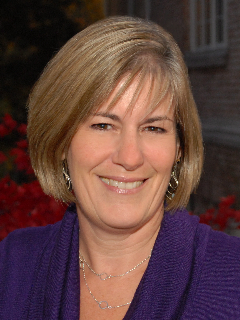 Janet brings 30 years’ experience as a healthcare provider in mainstream medicine in both the U.S.A. and Canada. In recent years, Energy Healing has been her sole practice. She has embraced the role of Healer since a very young age. 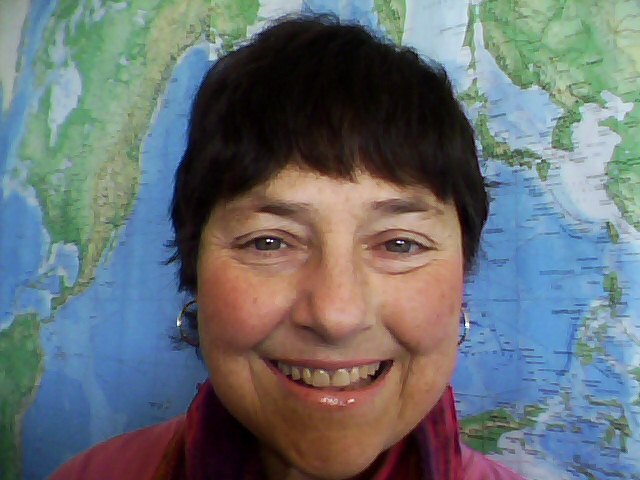 Janet provides Distance Energy Healing sessions to clients around the world via skype, phone and e-mail. While using several modalities in addition to Soul Detective Protocols, she has found that the most powerful of ALL is calling in the intention of LOVE. True Healing transforms all energy into LOVE. Bachelor of Science, Business Mgmt. Who we are matters much more than anything we’ll ever do. Discovering deep down who we are is where we’ll find the true riches. 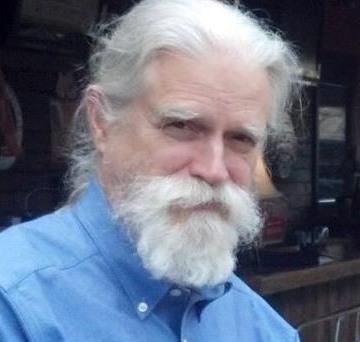 Dr. Stone is the originator of the Soul Detective protocols and the author of Invisible Roots: How Healing Past Life Trauma Can Liberate Your Present, which includes the Soul Detective protocols for Healing Past Life Trauma and working with Earthbound Spirits as well as the Soul Detective framework to find the layer of the biofield where a problem originates–the spiritual, intuitive, mental, emotional, etheric, or physical layer. This book won the Book News USA award in 2008 for the best book of the year in the category of “General Health!” Her latest book released in 2012 is Transforming Fear into Gold: How Facing What Frightens You the Most Can Heal and Light Up Your Heart, which includes the Soul Detective protocol for working with Detrimental Energy, which includes how to transform attachment by dark force entities. Dr. Stone prioritizes working with Soul Detective students and energy healing practitioners interested in becoming Soul Detectives. Click here for her practice information.